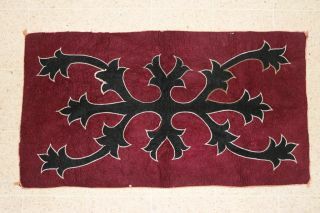 Woollen felt used to decorate homes. The Chechen community was famous for making these carpets. Chechens immigrated to Jordan in the same period as the Circassians. 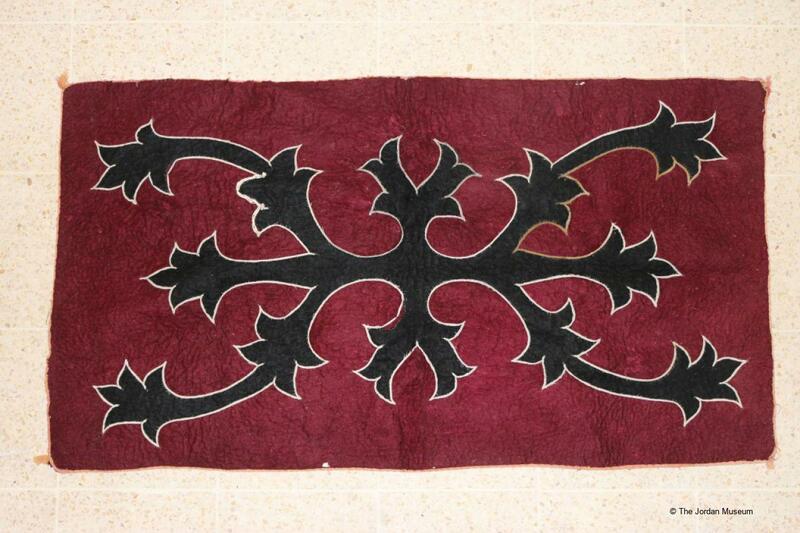 This carpet survived and was donated to the museum.